Maybe you clicked on this link because you’re curious or maybe you too are struggling to conceive. Whatever reason, I hope my infertility story helps at least one person feel less alone on their journey to become a parent. On Mother’s Day, this can be especially hard and I know I had a good few miserable ones. My husband and I had been together eight years when we got married and although we both wanted children, we were in no rush to have them. It’s funny to look back now and think about how hard we tried not to conceive. I’m such a planner and in my eyes an unplanned pregnancy would have been a disaster. How things change. After we’d been married about a year, the discussions about when we might start trying seemed to become more frequent and I vividly remember sitting in a pub in York, while we were away on a mini break, making the actual decision that in fact now was the time. It felt exciting, scary and right. Little did we know that it wasn’t going to be as easy as that. Crazy as it seems, I was bitterly disappointed not to see two little lines on our first pregnancy test. With average conception taking up to a year, I shouldn’t have been surprised but I really was. As the months rolled on, my world seemed divide into two week blocks. Fourteen days of hoping and trying and fourteen days of disappointment. My monthly cycle become a trap. Never before had I been so aware of my own body. Ever twinge, pain, ache felt like something but then turned out to be nothing. It wasn’t until I couldn’t have a baby, that I realised how desperately I wanted one. A future without children felt unthinkable. When friends and colleagues got pregnant, I was so incredibly happy for them, probably more so than. I would have been before but the burning jealousy was there too. What if it never happened for us? Everything became tainted. Even unrelated occasions like family days out were bitter-sweet as I imagined them with my own baby. Walking around a supermarket, I’d intentionally avoid the baby aisle, actually averting my gaze the other way. Sometimes it worked, sometimes I’d manage to distract myself but many, many night I cried myself to sleep. Should we just sell up? Our beautiful family home, that we’d bought a year before we married, began to haunt me. One room in particular that we had previously decided would make a good nursery, was almost impossible to go into. 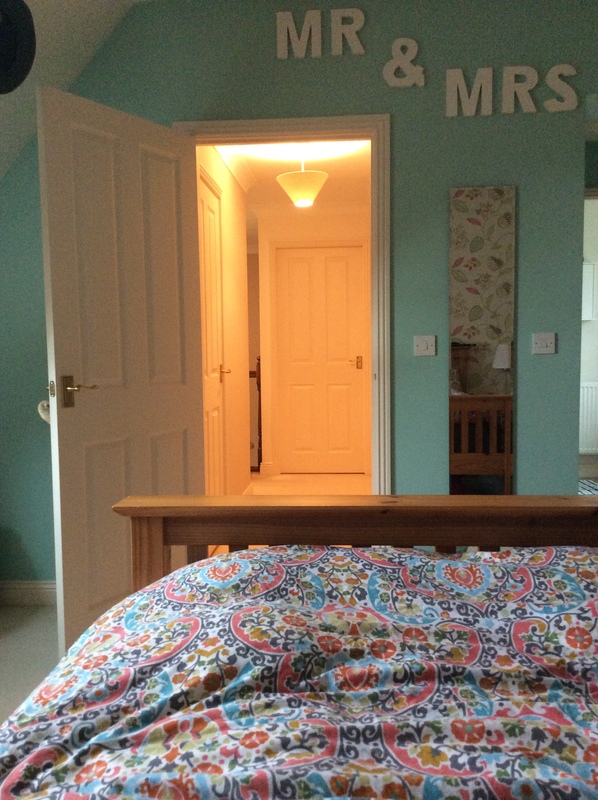 From my bed, I could see the door and I imagined toddlers running down the corridor and jumping in beside me. We genuinely considered selling this perfect house. How could we live somewhere that had been bought to raise children in, without children? After nine month, we went to the doctor. I’d read that often you won’t be investigated before a year, however he was great and took us seriously. Something I’ll always remember is him saying was “well 28 is quite old”. It hadn’t even occurred to me that, in terms of fertility, I was getting on a bit. My limbo life continued, not really being able to plan for the future and being miserable in the present. Tests were done, appointments attended and we were referred for fertility treatment. As each month passed, I’d be thinking about nine months ahead. If I got pregnant now, when would the baby be born? Would it be winter or summer? It’d be just before/after my birthday/Xmas. It was decided our best shot was ICSI, a specific type of IVF and so that’s what we did. For me, the injections felt like a weird relief. Every one felt a step forward. The bruises and cramps felt purposeful and were much more bareable than the lonely months trying on our own. Everything looked good, eighteen eggs were collected which is amazing and we were all hopeful. Six fertilised and the best one selected. That two week wait before we could do a pregnancy test was hideous but not nearly as bad as the result. One line. No baby. We were heartbroken. My darling husband to this point hasn’t been mentioned much but he was my rock. Throughout it all, he was open, thoughtful and raw with me. He too had his dark times, days when he would shut off and not speak. Times when he was so low I’d suggest talking to the doctor but luckily these were few and far between. He kept me afloat. No matter how strong your relationship is, infertility will push it to breaking point. It was a problem neither of us could solve and we both felt so out of control and helpless. We managed to muddle through the really bad patches and keep talking but it doesn’t surprise me one bit that, for some it is their undoing. In my part of the country, you only get one IVF attempt on the NHS so our next move was about to get costly. We’ve always been good savers so felt very fortunate to be in a position to fund another round but would we do a third, fourth? What was going to be our limit. Who would decide when we stopped? The uncertainty was crippling. We tried a different clinic based on some research online and felt in good hands. The costs began to spiral, extras added on that seemed impossible to refuse. Again lots of eggs were collected and again about six fertilised. This time we were advised to put back two embryos to increase our chances. At first, I was hesitant as I just wanted one healthy baby and a multiple pregnancy bring with it a whole host of added risks. However, when they told me my chances of conceiving were 70%, I was sold. A week later, I was rushed back to the hospital with a condition call OHSS (ovarian hyper-stimulation syndrome). Basically all the drugs they’d given me had overstimulated my ovaries which were now filling with fluid. It is pretty serious and can be life threatening if not treated quickly. I was so fluid filled that my tummy swelled and cruely looked like a three month pregnant belly. 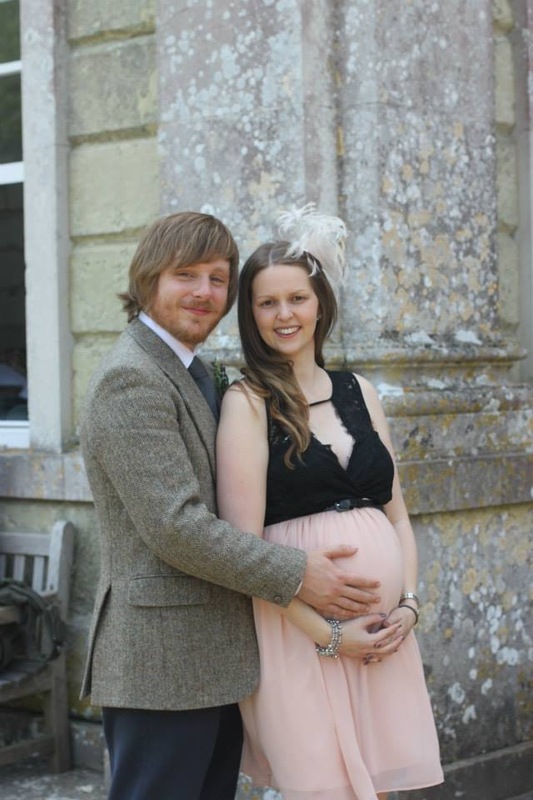 Although I was told I could still be pregnant, it felt so unlikely. Back home, it was still too early to know. I was on so many pills and injections to control the OHSS I had no idea what was going on with my body. Taking the test a week later and seeing two lines felt surreal. Unbelievably it had actually worked. 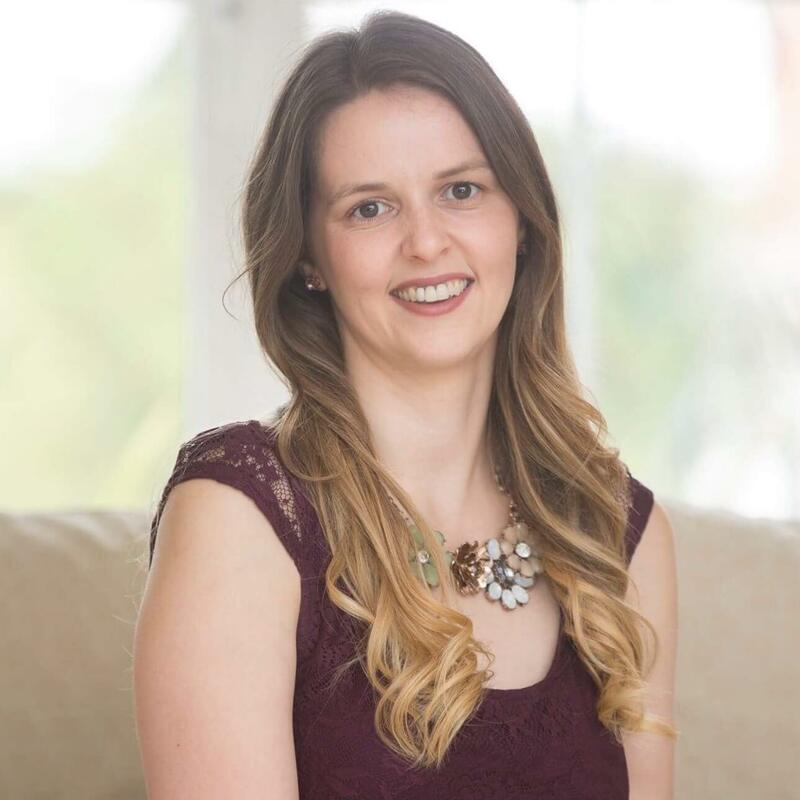 The following month, I returned to the hospital for a follow up appointment and was scanned by a sonographer who had no experience in pregnancy. He was there to look at my ovaries and check the fluid but he tried to look for us and thought he saw two little blobs. I felt giddy. What if he was right and there were two babies? 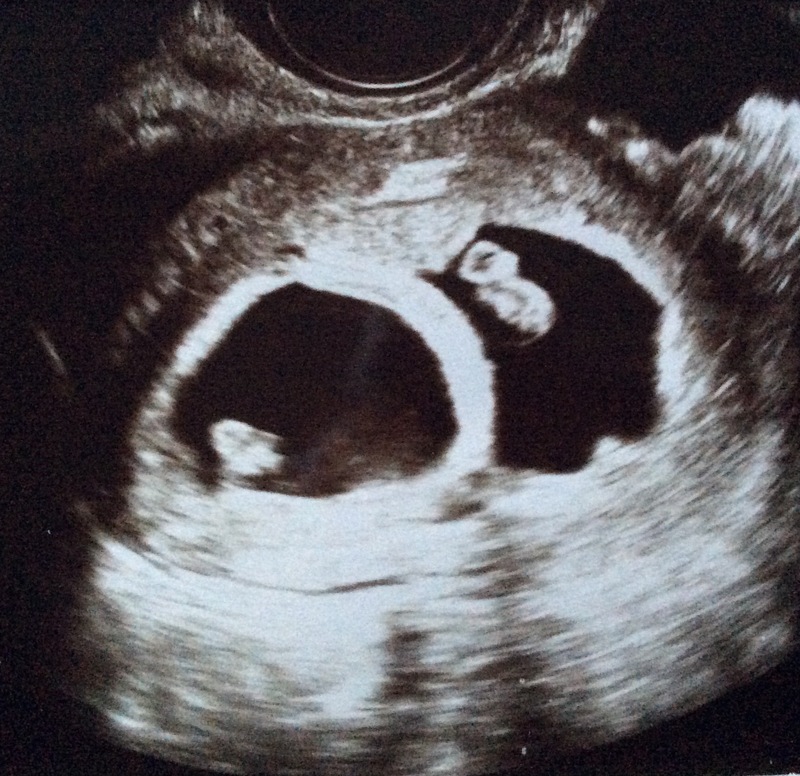 At seven weeks we found out we were expecting twins. The giddiness wore off quick and the fear set in. We didn’t tell anyone. I’m not superstitious but I needed to get out of the danger zone of early pregnancy loss before I could share our amazing news. I daren’t feel excited. 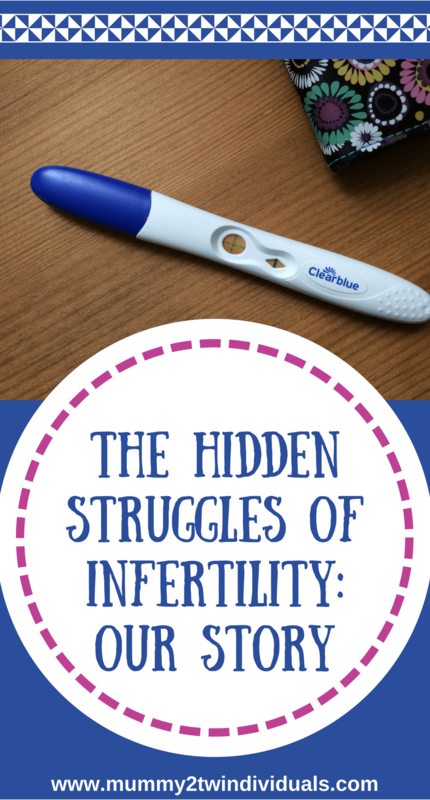 One if the cruel aspects of infertility is that it robs you of your pregnancy joy. We’d waited so long and yet it all felt so fragile, like one day I’d wake up and it’d be over and we’d be back at the start. I can’t even imagine what it would be like to just fall pregnant and excitedly announce it. Our story has a happy ending but it is an experience I’ll never forget and one that will affect me everyday as a parent. I make decisions remembering our journey and I appreciate our girls more than I possibly could have if I had not gone through this. Infertility is still a subject behind closed doors. I know it was for me. I couldn’t bring myself to share our struggle and risk having to fend off well meaning but hurtful suggestions. There are so many misconceptions and platitudes that make infertility a difficult subject to discuss with those without experience. Lovely article Amanda. I’m sure many can relate to the sadness of not being able to conceive. An amazing journey with a beautiful outcome…. although I have two wonderfully healthy and cheerful girls, I have always wanted a big family. However, it hasn’t been a easy journey for me to conceive. I consider my first born to be a miracle and my second to be a gift. Since then, I haven’t managed to hit the jackpot. I’m told I either don’t ovulate as frequently or my eggs aren’t viable. So, I’ve given up hope of naturally having anymore children and just cherish my two.